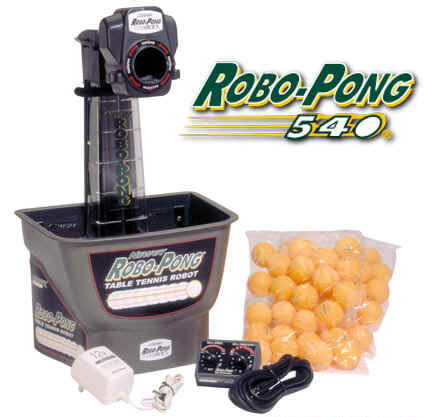 Your first step to seeing how robot practice can revolutionize your game. This model is ideal for recreational players and the budget-minded. Lower speed and frequency ranges and static delivery accommodate untrained strokes. 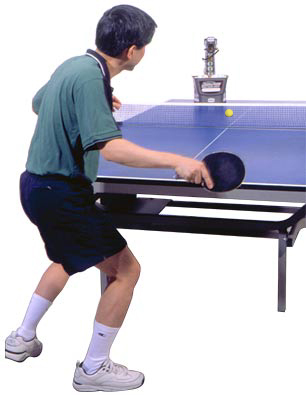 Set on top of table and twist base to change trajectory. Improved bucket design ensures reliable ball feed.